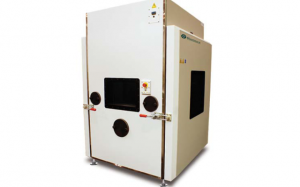 The Qualmark Typhoon 2.5 is the most popular chamber in the Accelerated Stress Test (AST) Industry. 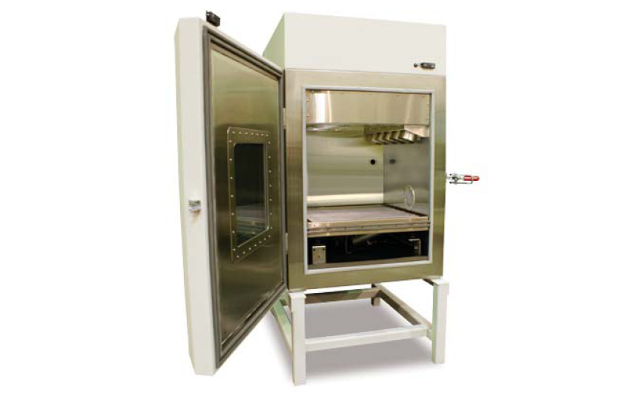 Its 30” x 30” vibration table size is optimal for Highly Accelerated Life Testing (HALT) applications as well as many Highly Accelerated Stress Screening (HASS) applications. 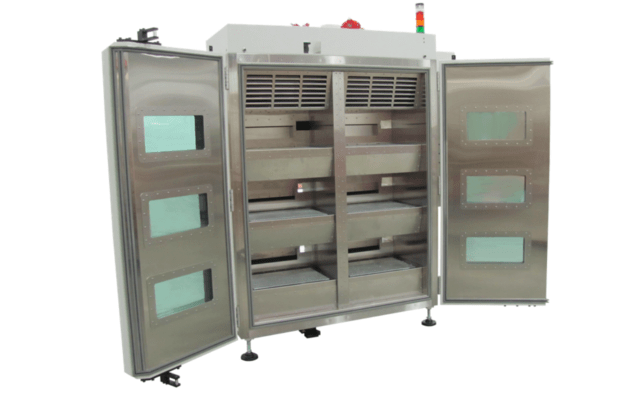 Designed with Typhoon technology which has the lowest total costs of ownership (TCO), the 2.5 is a multi-tasking system with over 325 produced for rapid ROI in both design and production engineering environments. Qualmark chambers are manufactured in Denver, Colorado and are extensively design and production tested prior to release. 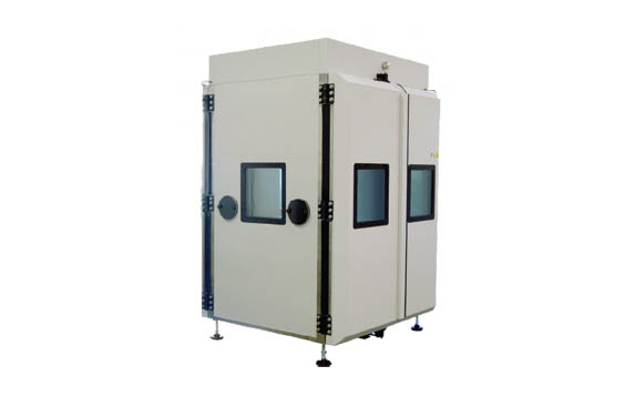 Built tough, and built to last, there is no other HALT & HASS chamber manufacturer in the world that has shipped more than 1,000 units. 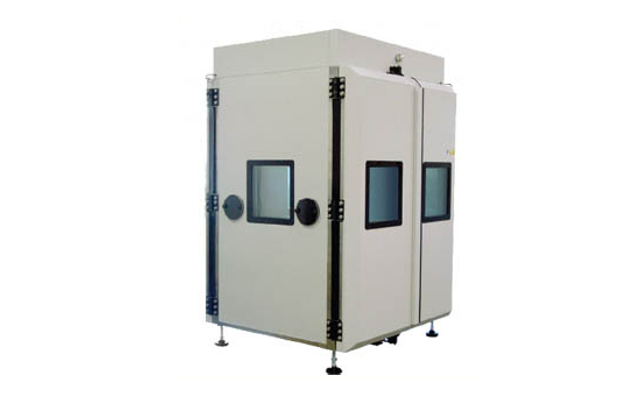 The Qualmark Typhoon 2.5 was Qualmark’s first chamber to have the xLF vibration technology which enables a more rapid stimulation of design and production failures. The 2.5 continues to deliver superior results even while manufacturing technology advances in product robustness. The xLF2 table introduces a new concept to the HALT/HASS industry – maintainable table performance. Qualmark’s new table design improves PSD stability – providing superior consistency at higher gRMS – and makes any adjustments for PSD drift easily manageable. Now shipping in the Qualmark Typoon 2.5, Qualmark’s new xLF2 table helps customers achieve consistent and reliable HALT and HASS results.